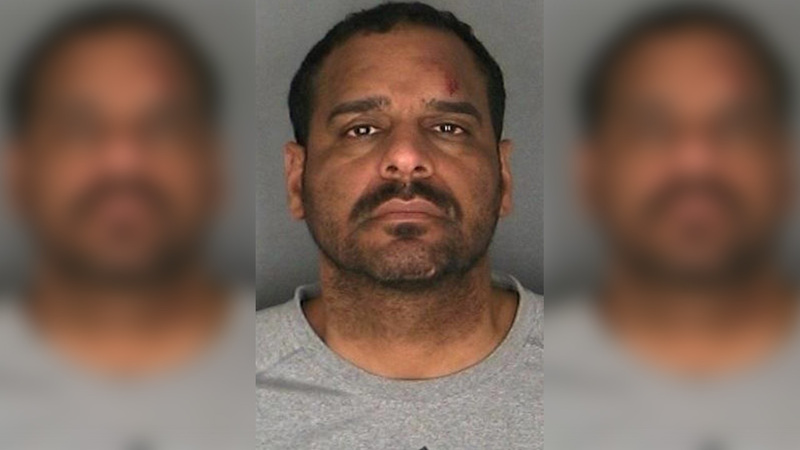 HORTONVILLE (WABC) -- Former NBA All-Star Jayson Williams, who served more than a year in prison for the 2002 accidental shooting death of a limo driver, has been charged with drunken driving after he crashed his vehicle in upstate New York. The 47-year-old Williams lost control of his Jeep along County Route 121 in Hortonville, Sullivan County, around 11:30 p.m. on January 26. Police say he crashed into a utility pole and was found inside the vehicle by responding deputies from the Sullivan County Sheriff's Office. Williams reportedly told deputies he swerved to avoid hitting a deer, and officers said he had difficulty standing, slurred his speech and failed a field sobriety test. Deputies are awaiting blood test results. The St. John's and Christ the King grad has in the past acknowledged his problems with alcohol. "Alcohol is the cause of all my problems," he once said in an interview. "If I had to think of what I would do different in my whole career, it's that I never would have picked up a beer, bottle of vodka. That definitely changed my life. That is an Achilles' heel for me." In February of 2002, limo driver Costas "Gus" Christofi was shot in the face in Williams' Alexandria Township, New Jersey, home, allegedly while Williams was playing with a shotgun. There was also a 2009 incident in which Williams was tasered by the NYPD in a hotel room, as well as a bar fight in Raleigh the same year. In 2010, he was convicted of driving while intoxicated after he drove his car into a tree in the East Village. He was sentenced to a year in jail and ordered to pay nearly $17,000 in that case. Williams retired from the New Jersey Nets in 1999. He was released from prison in 2012.